LitJoy Crate is a book subscription service for kids, middle-grade readers, and young adult readers. They have three different crates for kids, middle graders, and young adults, but their crates are suitable for adults as well! The crates generally include a new book along with bookish accessories that connect to the book or the theme of the month. The monthly young adult box and kid’s box are $29.99/month + shipping each, but you can choose to pay 3 months at a time ($86.97 + shipping) or 6 months at a time ($167.94 + shipping). The quarterly middle-grade box is $34.99/quarterly + shipping, or you can pay for 2 quarters at once ($67.50 + shipping). The box that I am reviewing is the young adult March box, and it includes 1 new release young adult novel with 2 – 3 bookish accessories. 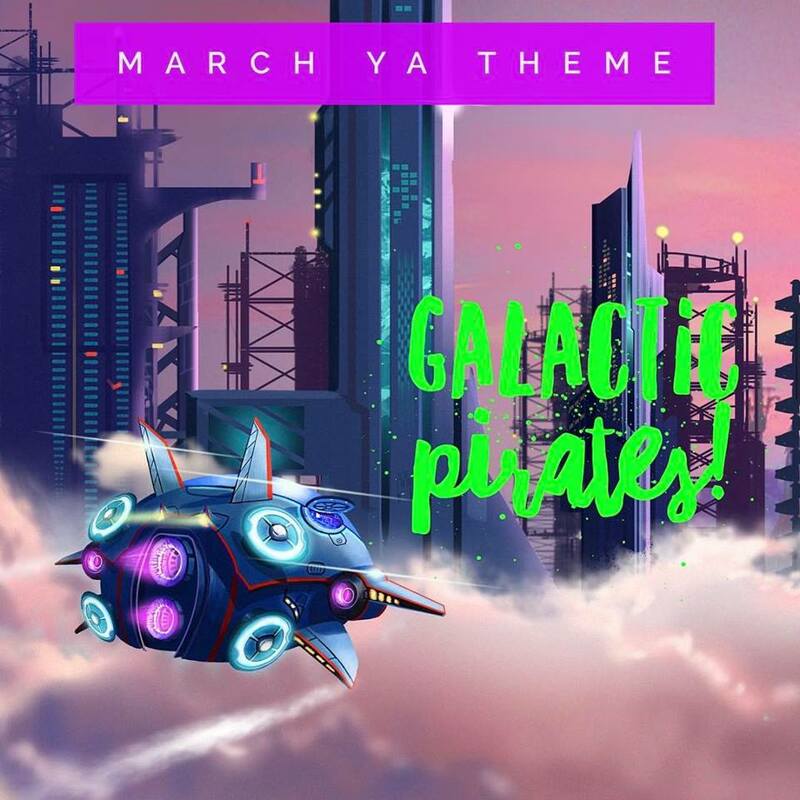 March’s YA Theme was Galactic Pirates! I was so excited to receive this box because I had a feeling that it would be science – fiction themed. 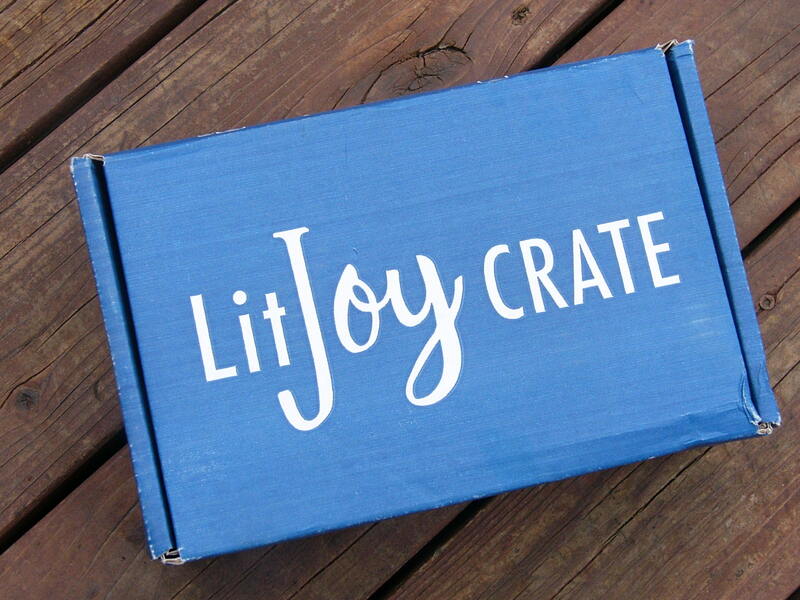 LitJoy Crate shows up in an adorable blue box with their logo on the front. The box design is recognizable, and the color makes the box pop! When opening LitJoy Crate, you see how the adorable cartoon design extends throughout the inside of the box! I love how this design adds to the unpacking experience. Everything was neatly packed in the box, and the main card insert covered the items so that the surprise wasn’t ruined. The first card that you see when opening the box lets you know how items are chosen for the box. I like how the items are chosen so that they will connect to the book and the theme provided! The next box insert is a pamphlet with gorgeous artwork on it! Each month, LitJoy Crate features a different artist. This month’s artist is Nastja from http://dasstark.tumblr.com/, and the cover of this pamphlet was created by her. The artwork is representative of Qole from the chosen book for this month, Shadow Run! I think that this artwork is gorgeous, and it creates a visual for the novel of the month. The inside of the pamphlet includes a full layout of the items included in the box, as well as descriptions for each item. Even though many of the items are from different fandoms, I loved how they all connected back to Shadow Run. 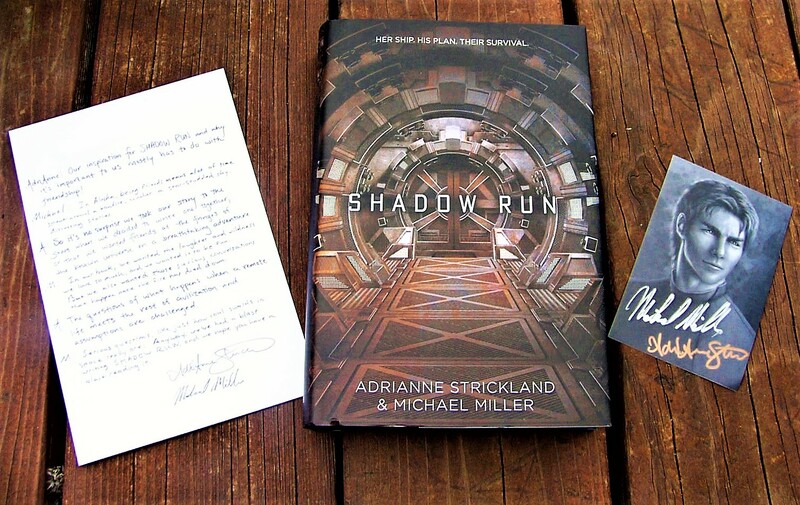 The creators even provided book quotes from Shadow Run to link some of the items back to the book! Firefly meets Dune in this action-packed sci-fi adventure about a close-knit, found family of a crew navigating a galaxy of political intrigue and resource-driven power games. Nev has just joined the crew of the starship Kaitan Heritage as the cargo loader. His captain, Qole, is the youngest-ever person to command her own ship, but she brooks no argument from her crew of orphans, fugitives, and con men. Nev can’t resist her, even if her ship is an antique. As for Nev, he’s a prince, in hiding on the ship. He believes Qole holds the key to changing galactic civilization, and when her cooperation proves difficult to obtain, Nev resolves to get her to his home planet by any means necessary. But before they know it, a rival royal family is after Qole too, and they’re more interested in stealing her abilities than in keeping her alive. Nev’s mission to manipulate Qole becomes one to save her, and to survive, she’ll have to trust her would-be kidnapper. He may be royalty, but Qole is discovering a deep reservoir of power–and stars have mercy on whoever tries to hurt her ship or her crew. The book also came with a signed art bookplate from both of the authors, as well as an author letter. These touches truly make the experience one of a kind! I feel closer to the authors after reading what they had to say about their book. Shadow Run perfectly captures the theme of “Galactic Pirates”, and I have already started reading it! The in-depth descriptions and action scenes make the book a fast read. 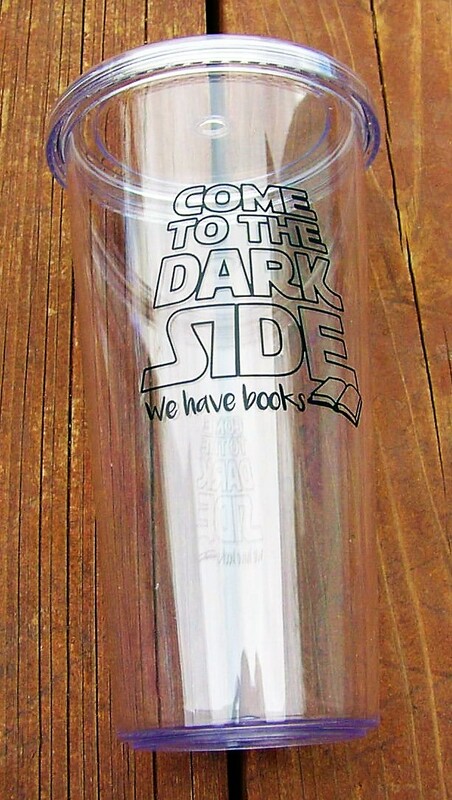 The first bookish item included in the box is a tumbler with the quote “come to the dark side, we have books” on it! 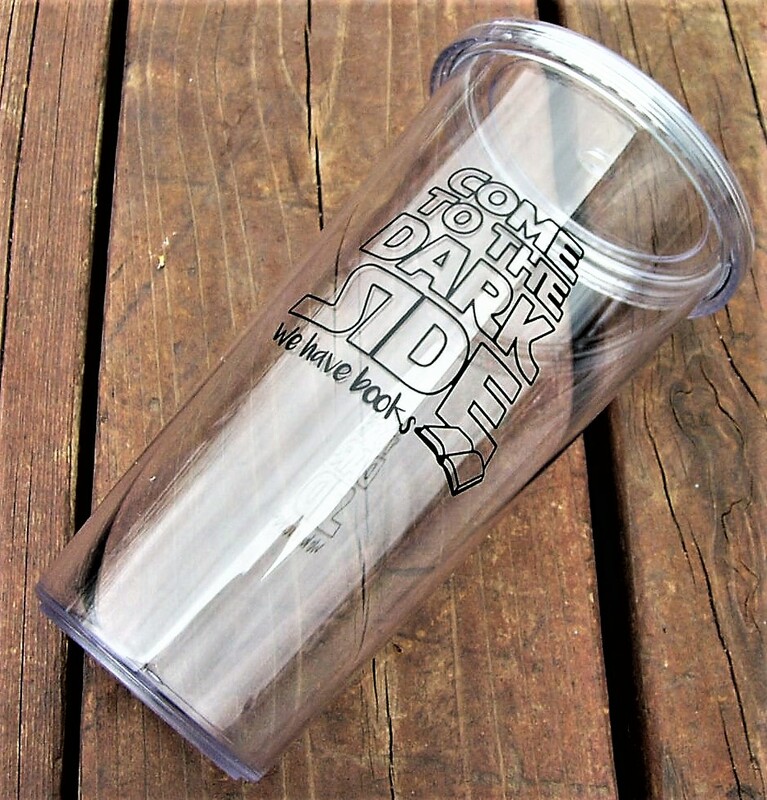 This tumbler is perfect for me, and I love how it connects a love of Star Wars with reading. The art on the tumbler was created by @bookotter on Instagram, and I like how LitJoy Crate used a small artist to produce this item. Since this box was science – fiction themed, the creators said that they had to include a Star Wars item since Star Wars is the ultimate sci – fi classic. I think that they chose this item well, and I will get many uses from it! Look at how cute that tumbler is! I am in love. The thought and creativity that went into this item made it that much more special. 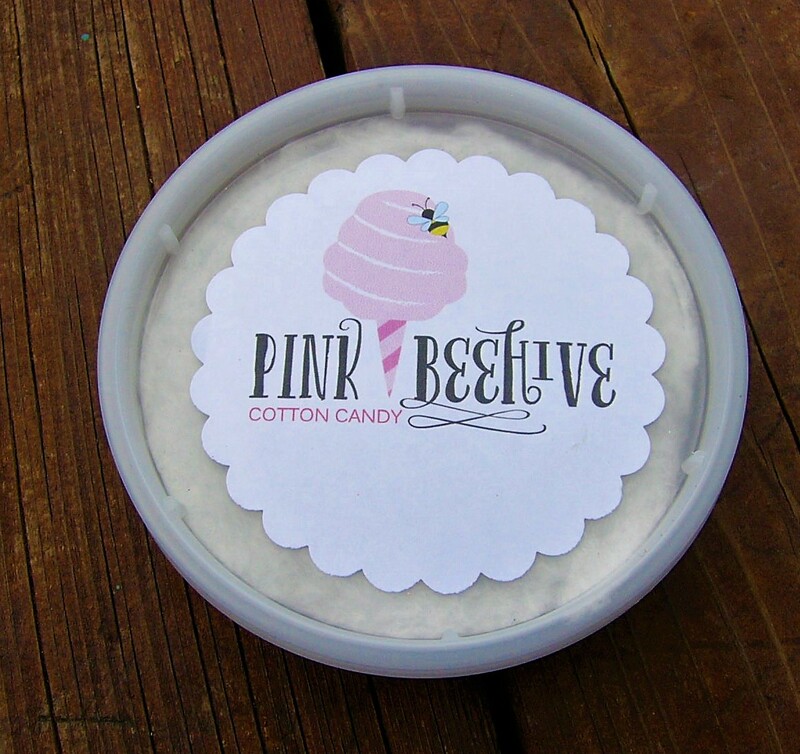 The color and glitter in this cotton candy connect so well to the “shadow” concept! I am in awe of the creativity that went into curating this item. Another item included in the box is a Firefly – inspired wooden bookmark that says “I Aim to Misbehave” by Little Sapling Toys. 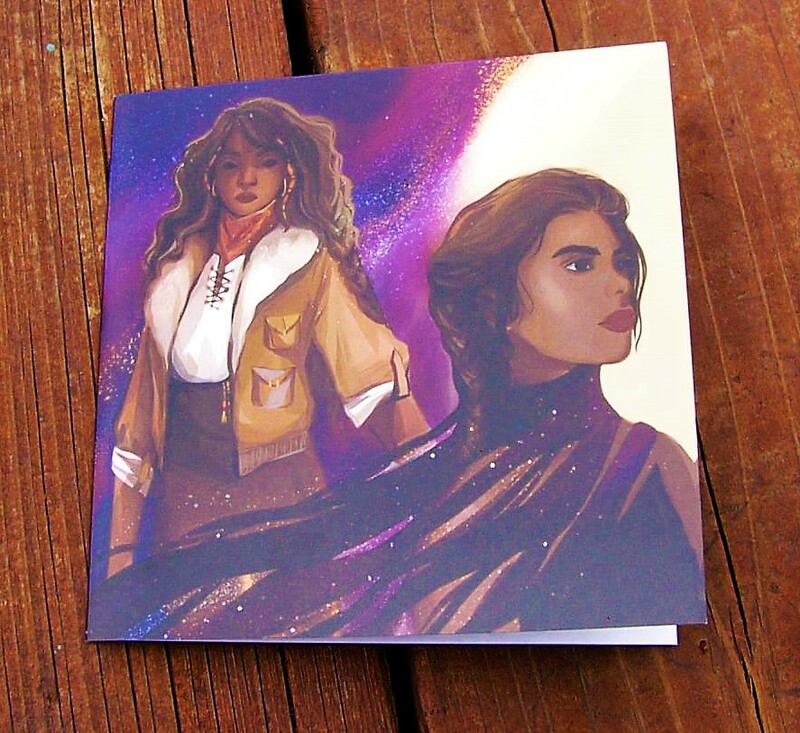 Firefly is one of the best science – fiction television series, and the artwork that went into this bookmark is outstanding! I will be using this bookmark frequently. The creators included this item because they said that the ship from Shadow Run-the Kaitan-reminded them of the ship from Firefly – Serenity. I think that it is great how they connected the book to Firefly. This bookmark has a lifetime guarantee, and it is of heirloom quality! 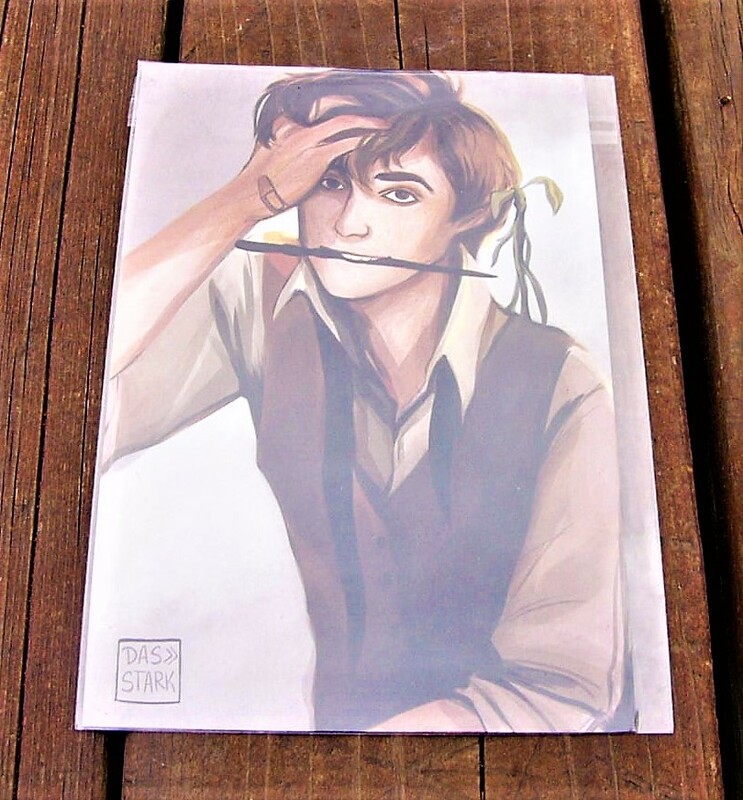 The next item is a Newt Scamander art print by @dasstark, the artist who is LitJoy Crate’s featured artist for March! This artwork is adorable, and I will be putting it on my Harry Potter shelf immediately. The creators of LitJoy Crate included this item because Newt – from Fantastic Beasts and Where to Find Them – is one of their favorite characters. I agree with their love of Newt; however, I am not sure how he fits into the science – fiction theme. But the artwork is wonderful, nonetheless! Also included in this box was a set of 3 Star Trek inspired pins. LitJoy Crate designed these pins themselves, and I think that they fit well with the science – fiction theme! 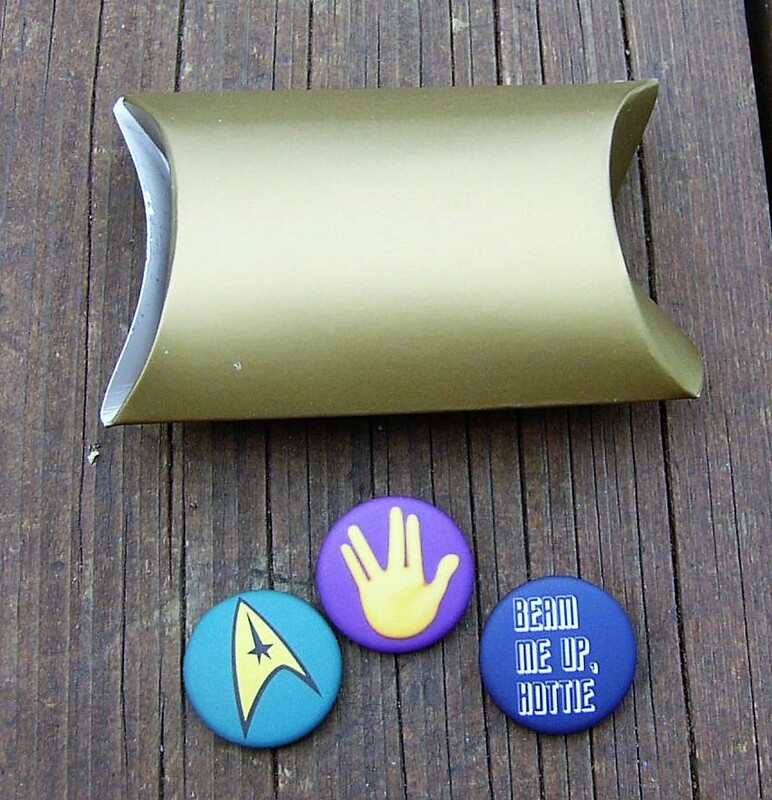 Star Trek is a wonderful science – fiction franchise, and I can’t wait to add these beauties to my pin collection. The pins have a matte feel to them, and they are the perfect size. 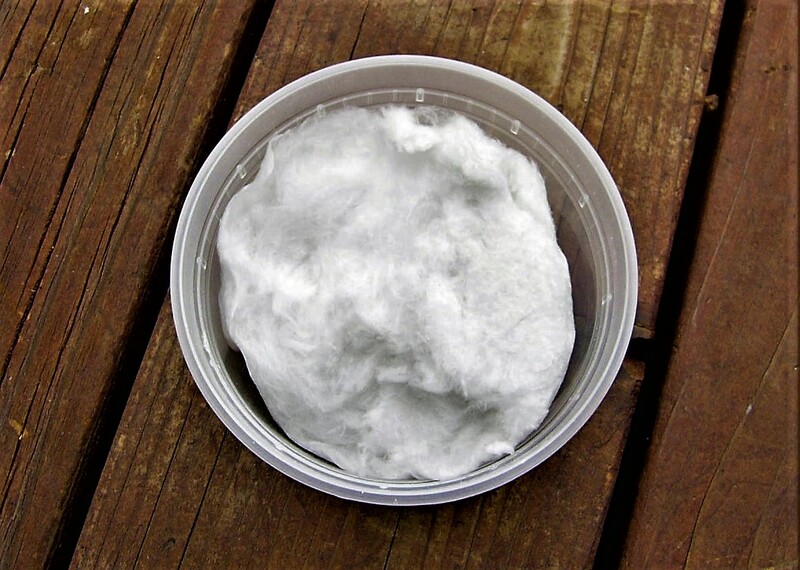 They are a science – fiction geek’s dream! 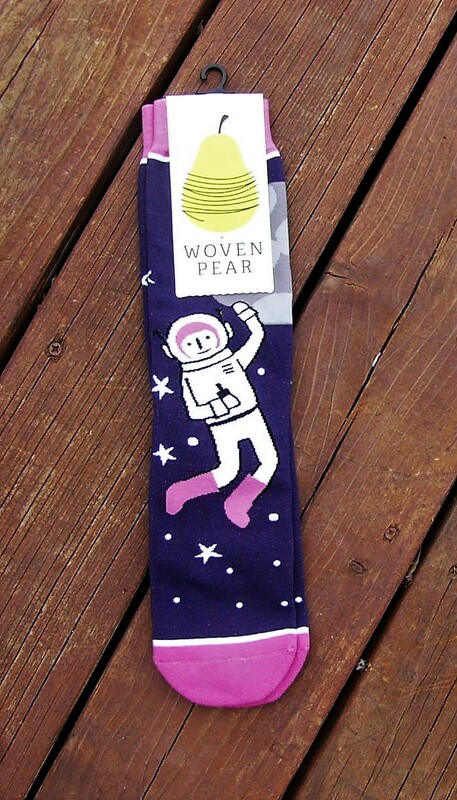 The last item included in the box is a pair of Bad Astronaut Socks from Woven Pear. I always love receiving festive socks to add to my collection, and this pair is adorable! 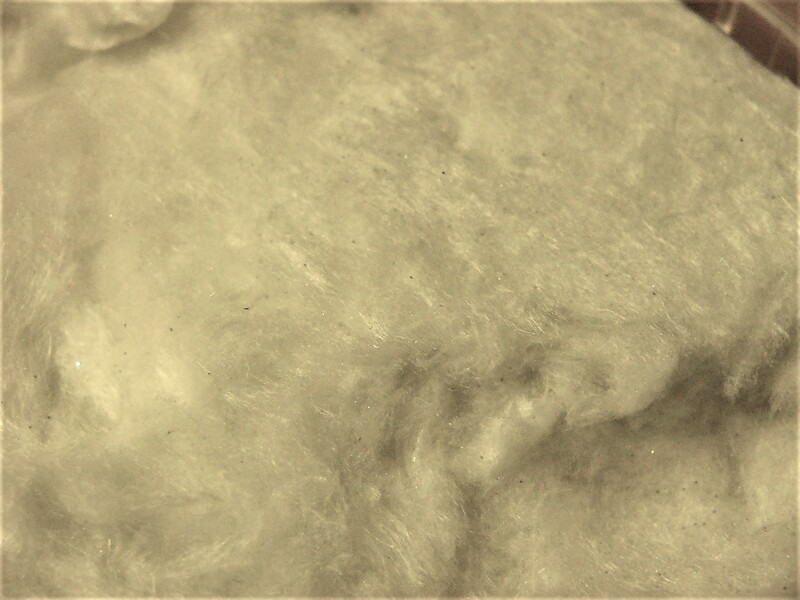 They are made from woven cotton, and they are extremely soft. They go well with the “out of this world” nature of the box, and I can’t wait to wear them! The creators included this pair of socks because you need an astronaut suit to enter space, and that concept mixes in well with these socks. They can serve as your pseudo – astronaut suit as you travel into Shadow Run! The thought behind this item is incredible, and I will be putting them on and cuddling up with a book soon! Overall, I think that this box was well put together. The creativity and curation that went into the items was outstanding! The only item that I didn’t feel fit in the box was the Newt Scamander print, but it is beautiful and I love it. 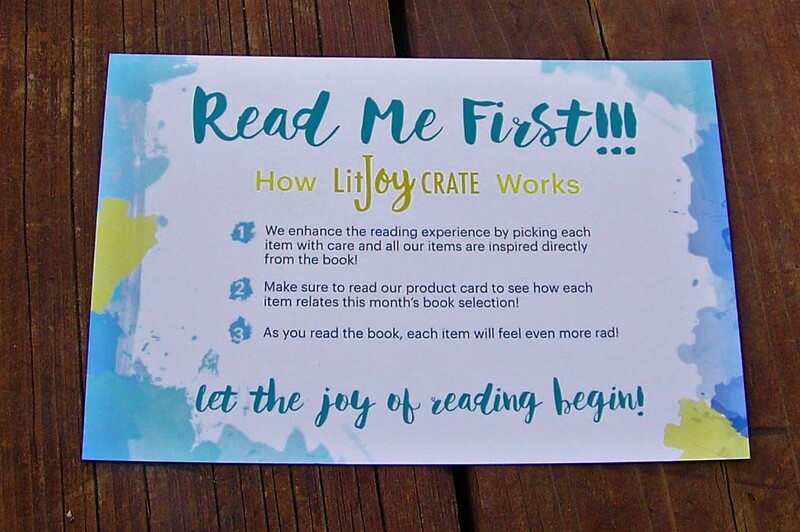 If you are interested in grabbing your own LitJoy Crate or checking out their boxes, please click on the link below!